We have a favorite after school snack! 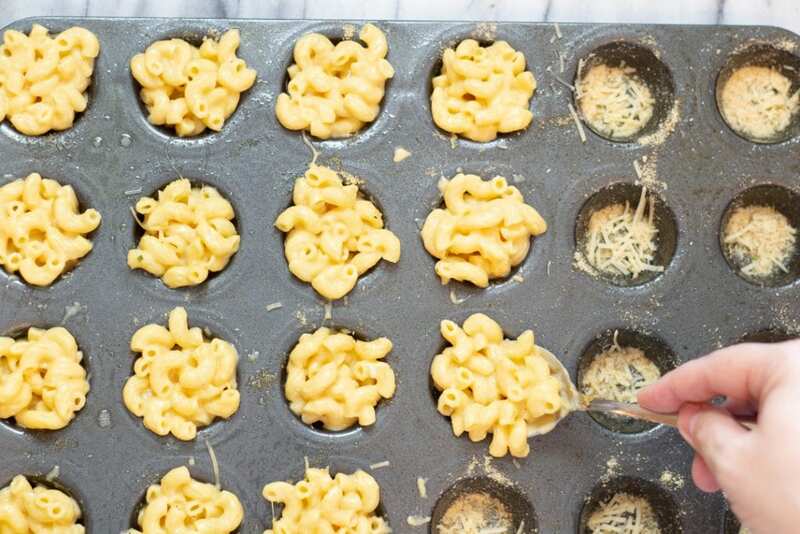 Mac and Cheese Cups are wonderful. 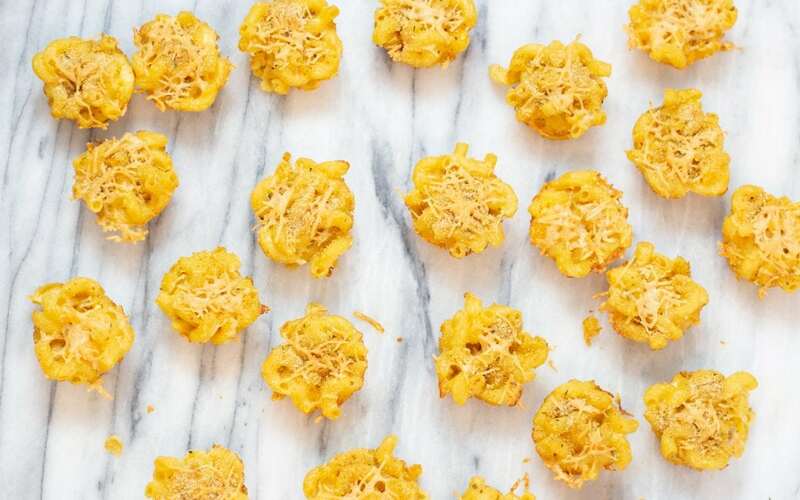 These little cups pop in your mouth and taste just like Grandma’s Homemade Mac and Cheese. 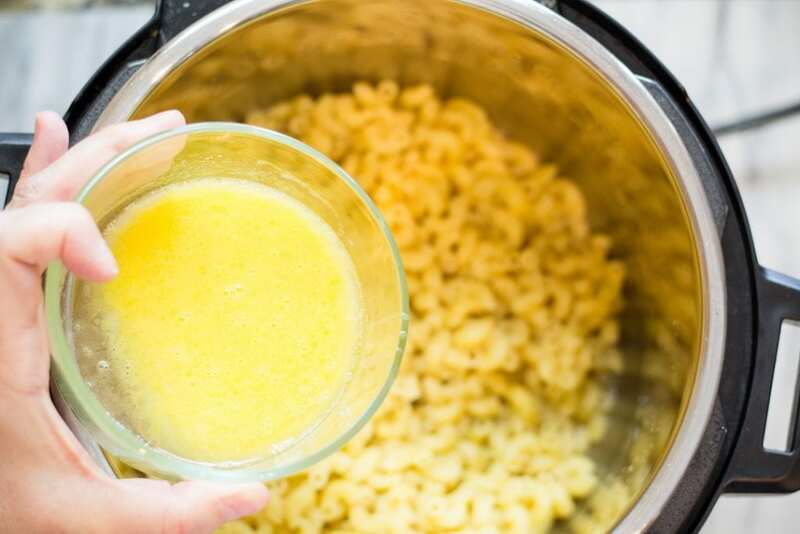 I love making Macaroni and Cheese in my Instant Pot, mostly because it’s so quick and easy AND because it reminds me of when I was little and my Grandma would make for me. 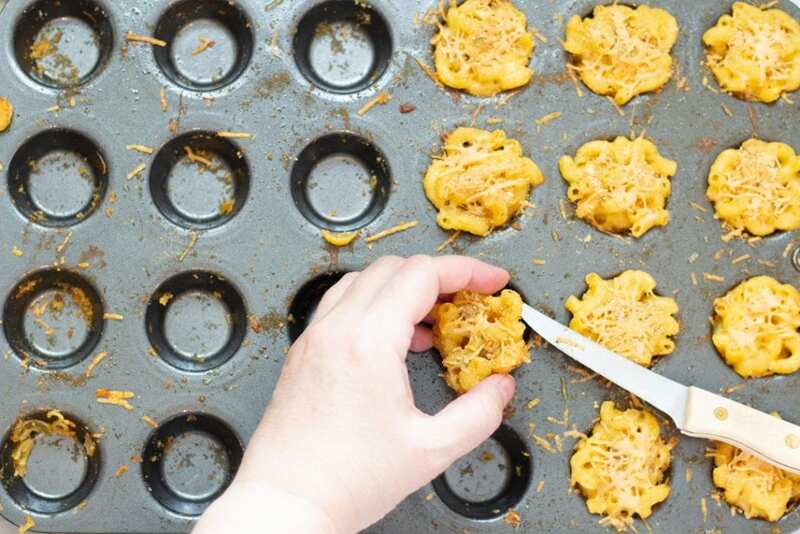 I take this traditional Mac and Cheese Recipe to potlucks and it’s the first to be eaten. Oh it’s good! 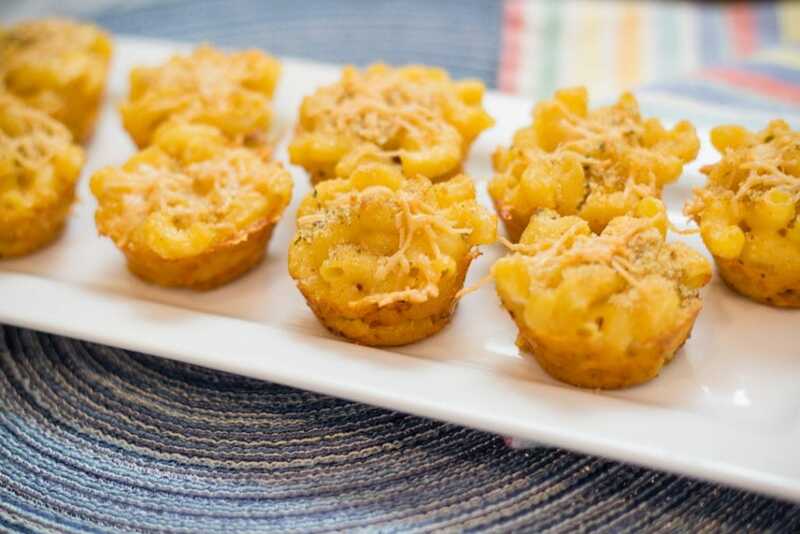 So why not throw a twist on a great recipe and make these Mac and Cheese Cups for an Appetizer or Snack, They are fun to eat for sure. 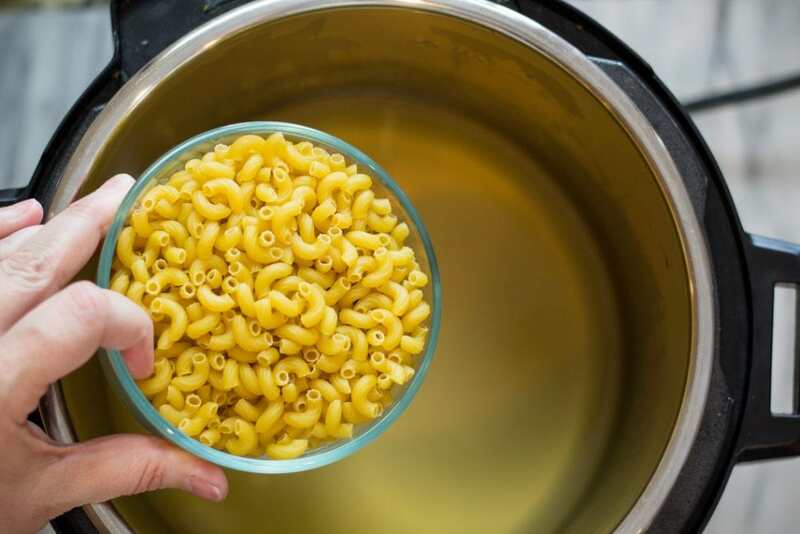 Pour elbow noodles in Instant Pot and set to 5 minutes manual high pressure. Allow a 4 minute natural release. 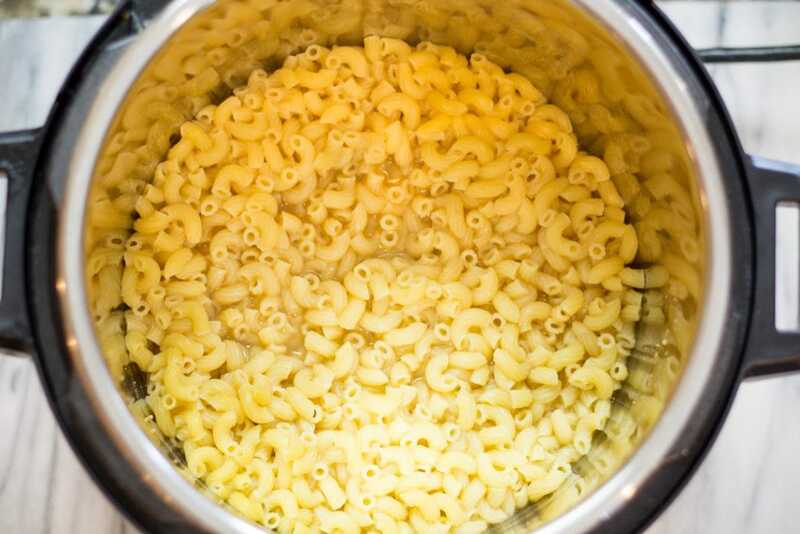 Pasta will clump together when you open the lid. Stir with a spoon to break up the noodles. 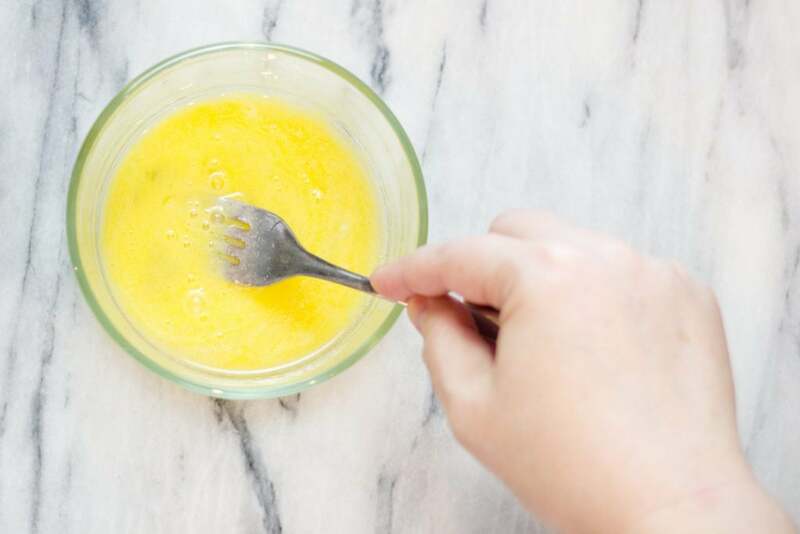 In a separate bowl whisk eggs and then pour over noodles. Give a good stir to combine. Grease mini Muffin tins and sprinkle a little parmesan in each cup, top with some seasoned bread crumbs. 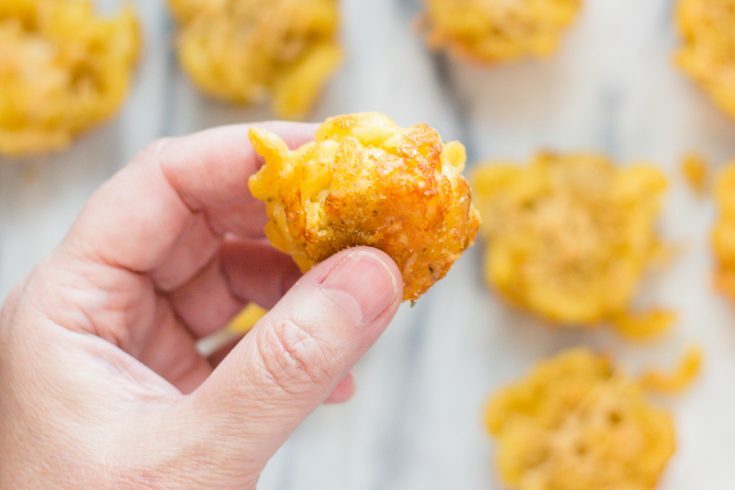 Fun bite sized Mac and Cheese Bites. 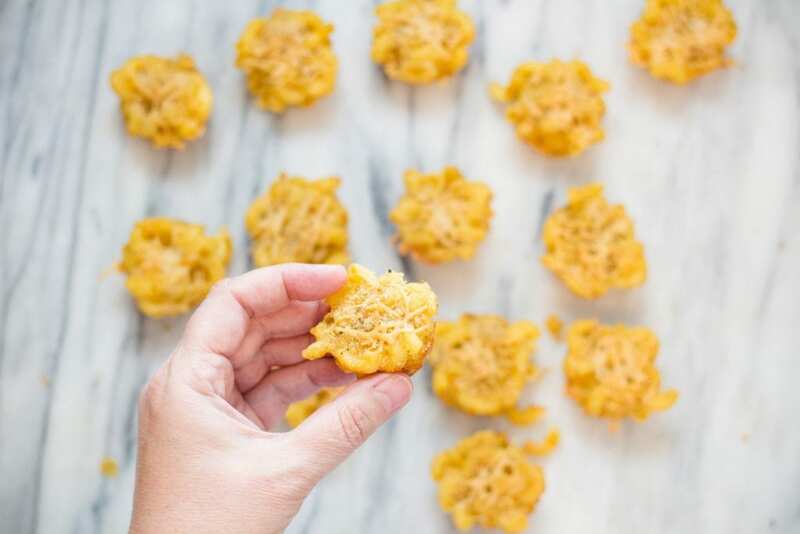 Wonderful afternoon snack for the kids or serve as an appetizer. 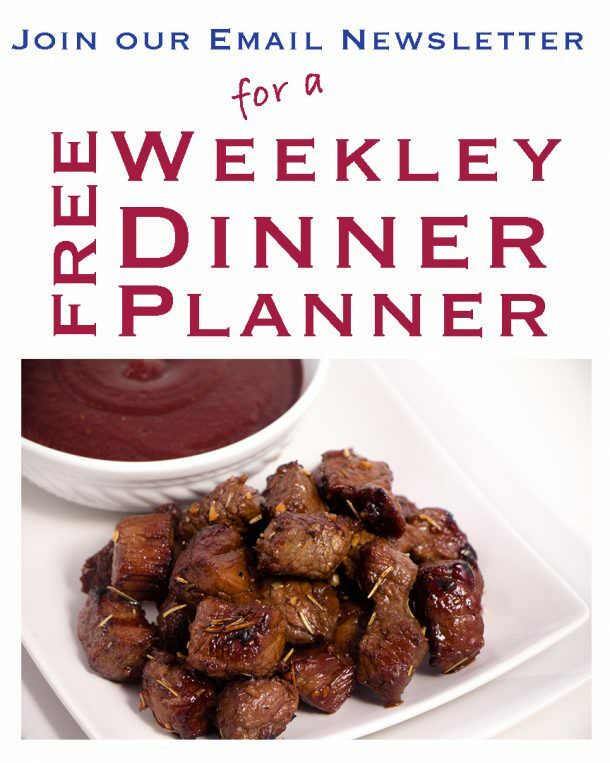 The men will love these snacks for any game too! In your Instant Pot, add 2 1/2 cups of Chicken Broth, 1/2 tsp Salt and 1 tsp Dry Mustard and give it a quick stir. Add pasta. Set to Manual Mode for 5 minutes. It will take about 8 minutes to pressure up. And Natural Release for 4 minutes. Then quick release. Open lid, and with a large spoon stir pasta. The pasta will clump up when cooking but quickly breaks apart when stirred. Add Butter and Evaporated milk and give a quick stir. 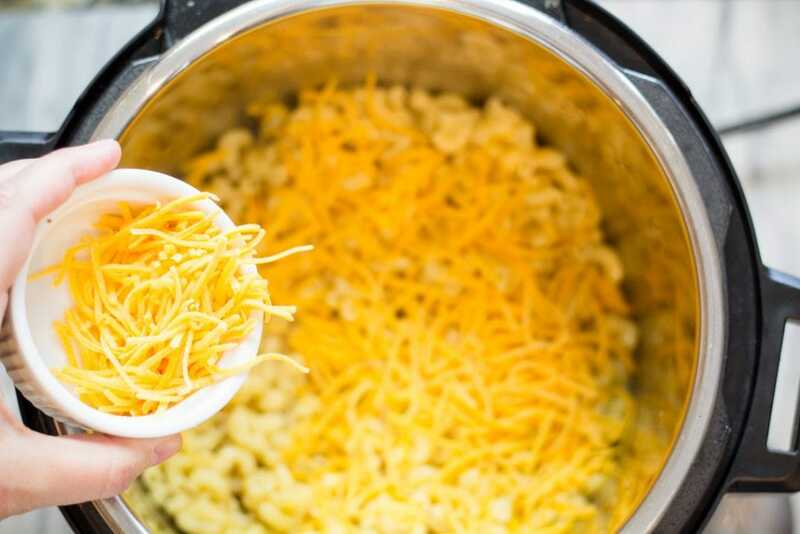 Add Sharp Cheddar, Monterey Jack Cheese and stir to melt. Add Nutmeg. 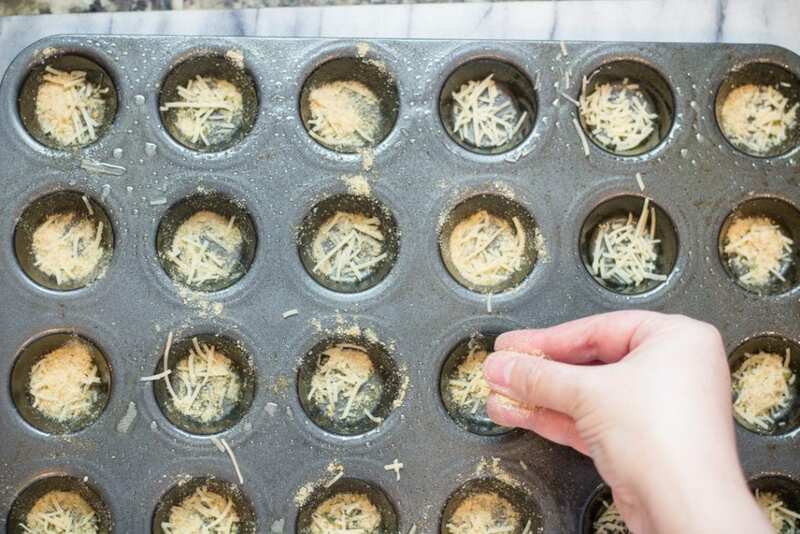 Spray a mini muffin tin and sprinkle Parmesan Cheese on the bottom of each little cup. 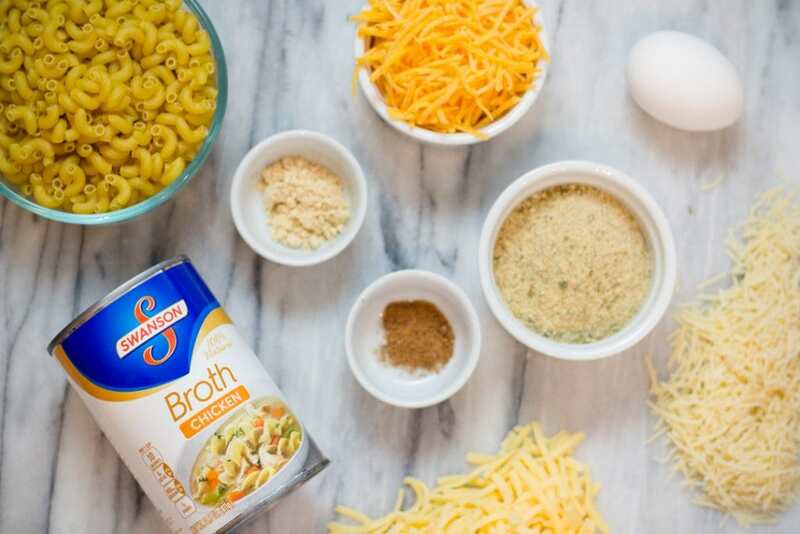 Use a knife to run around the edges of the tins and loosen the Mac and Cheese Bites. Serve and enjoy!